Samsung Galaxy Tab 7.7 Release Date Delayed? Why? A lot of people are asking me when is Samsung Galaxy Tab 7.7 release date? In my previous post entitled “Samsung Galaxy Tab 7.7 Specifications, Price and Release Date“, I mentioned that the Samsung Galaxy Tab 7.7 was first introduced in IFA 2011. Specification for the Galaxy Tab 7.7 were revealed but the price and release date were not disclosed at all. So what happened to this model? Will Samsung continue this unit? To answer those questions, I did some “Google-ing”. I stumble into Samsung’s official site for Galaxy Tab 7.7. This product is very real and will most likely be rolled out in the market. So the question if “will Samsung still continue the Galaxy Tab 7.7?” is already crushed out. The frequently asked question regarding this product is when would be its release date. This time I stumble into Engadget’s article posted last November 22, 2011 informing its readers that the Samsung Galaxy Tab 7.7 visited the FCC (Federal Communication Commission) again. Samsung has to clarify some points and specifications regarding this model because it was closely identical to the WiFi model. But Engadget is still to confirm whether the Galaxy Tab 7.7 will be release on USA. 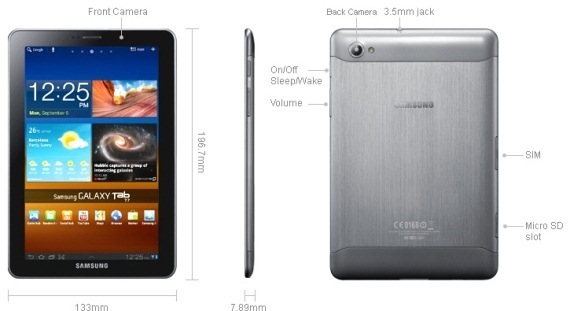 Now to give you more preview regarding Samsung Galaxy Tab 7.7, below are some of its features and full specifications. Meanwhile, Samsung has also improved some of its older models, upgraded them and re-branded them, like the Samsung Galaxy Tab 7.0 Plus Reloaded. 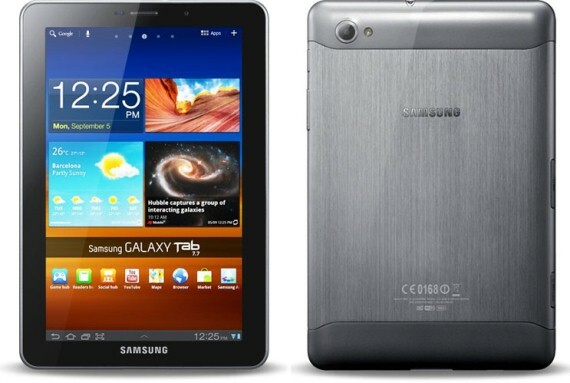 The Samsung Galaxy Tab 7.0 Plus now features a 1.2GHz dual core processor, Android Honeycomb 3.2 platform and much much more. This make the Galaxy Tab 7.0 Plus way even better than Samsung’s first Galaxy Tab 7.0. 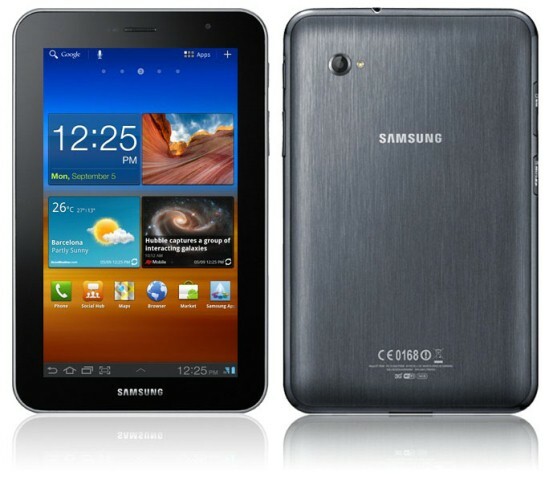 Click here to learn more about Samsung Galaxy Tab 7.0 Plus price, specifications and availability.